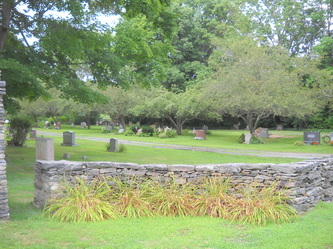 This is an active cemetery with an active association. 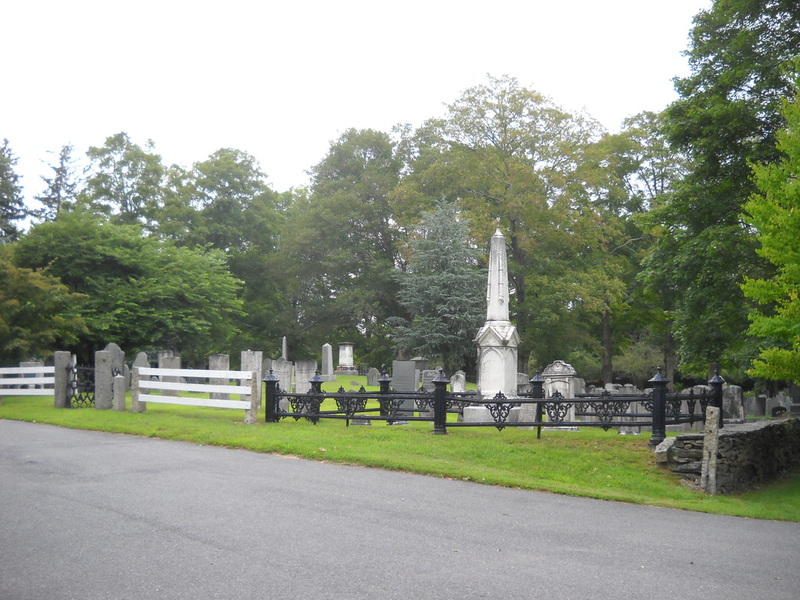 Thomas Weston, in his book "History of the town of Middleboro, Massachusetts", in the chapter "Cemeteries", wrote: Titicut Cemetery was set apart from land given by the Indian James Thomas in 1750. 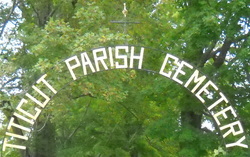 Some years ago it was enlarged by a gift of land from David G. Pratt. 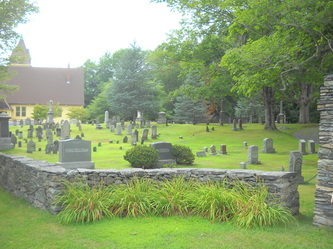 It is controlled by a board of trustees connected with the Titicut Parish. 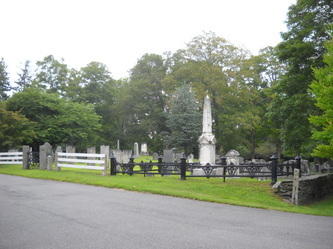 A monument has been erected to commemorate the gift, which bears also the names of the three Indians who conveyed land for the Titicut church.